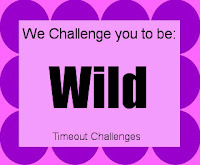 It is time for us to take TIME OUT and play along with our new challenge at Time Out. I had lots of ideas for this but decided to go with the fact that I am 'Wild' about 'Love'. Aren't we all! And is there better way to show this than getting married! 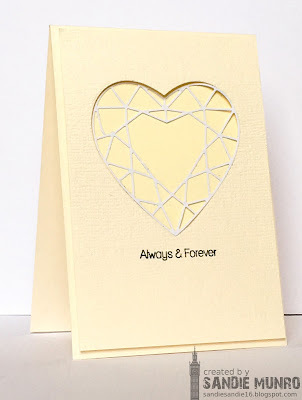 Here I have used the die set Flawless Heart Cutaways from our amazing sponsor Winnie and Walter. The sentiment is one I have had for ages and haven't used for a while but it so versatile and needed a dusting off! So what are you WILD about??? Our Design Team and Darnell have all made amazing cards-check them out here. Less is More-Bring Something Back-Uniko sentiment-oldie but goodie! Beautiful and romantic! What a lovely card. Fun and creative interpretation of wild. 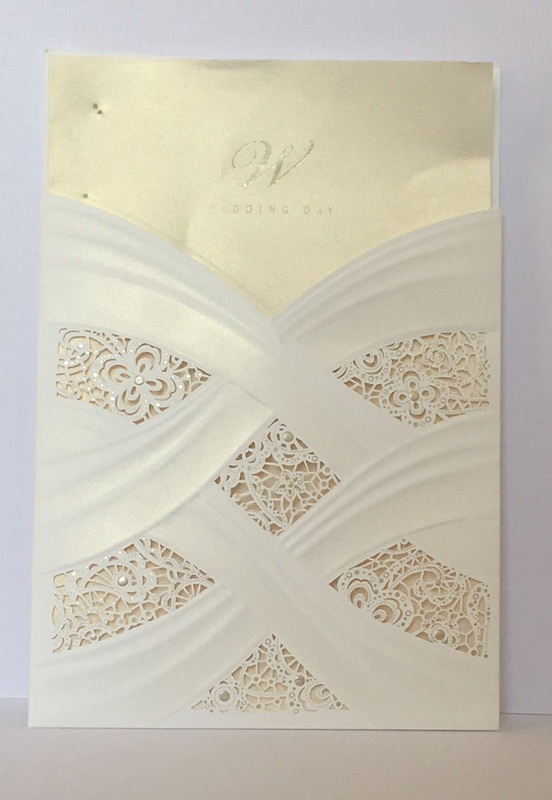 Beautiful and elegant card... love it! ps. how was your NY trip? I assume it was a lot of fun. Stunning, sheer elegance from you again Sandie! You have such an instantly recognisable style that is beautifully sophisticated. This is a card to treasure. Beautiful and elegant Sandie.. I have been missing you on IG..and had to check here if you have made any stunner, coz you didn't share any there. Aww...love your inspiration for “wild”! This is so pretty and I’m sure will be loved by the newly married couple. 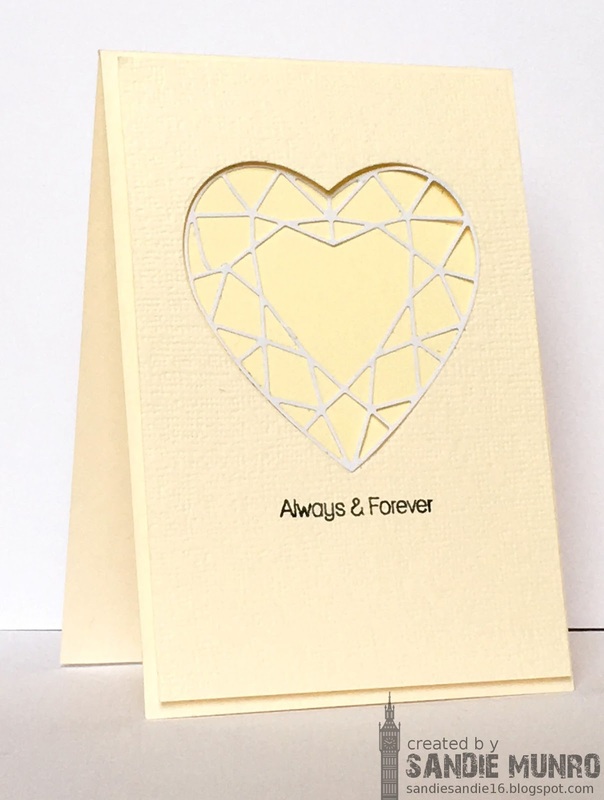 I love your beautiful CAS wedding card Sandie - so elegant and classy! I love how you were inspired by Karyn and Mark's invitation. They are going to love this. It is so delicate and gorgeous! Wonderful take on the word Sandie~beautiful card! I think it's lovely that you were inspired by the invitation - you know she's going to love it. It's very elegant. I am so sorry to be late to the commenting party, but I am on it. I love the way you interpreted this chalnege. It could have gone in a million different directions. Fantastic. I love the yellow. And as always, your CAS-tastic style comes through.